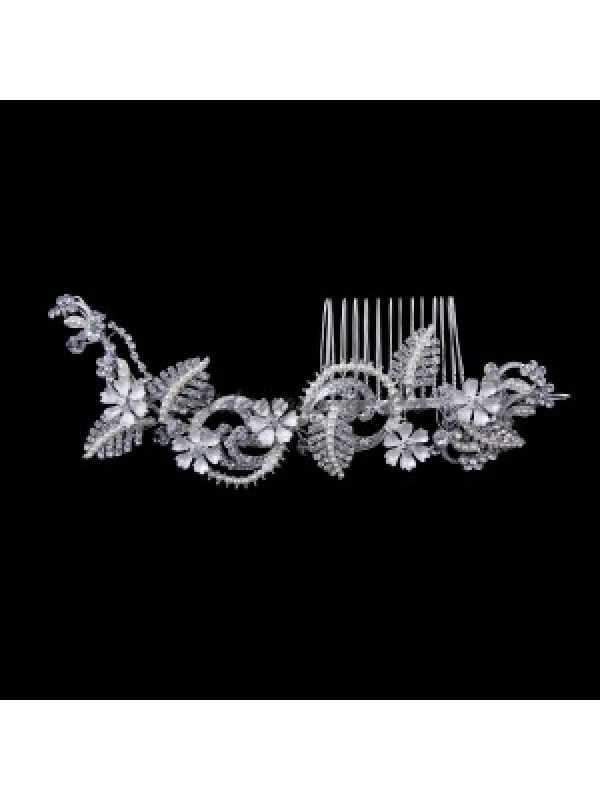 This hair comb is the ideal one for your bridal up-do, or that final elegant statement to your formal outfit. 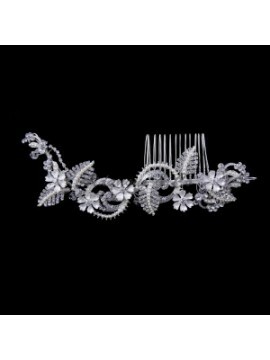 The comb features an intricate design of leaves and petals using both pearls and crystals. The combination of shapes and swirling patterns will make sure that this comb will set you apart from the crowd.